Pennsylvania Office of the Attorney General. Safe2Say Something teaches middle and high school youth – and the adults around them – how to recognize warning signs and signals, especially within social media, from individuals who may be a threat to themselves or others and “Say Something” to a trusted adult, call 911 or use the Safe2Say Something anonymous reporting system. Neshannock Township School District students and faculty — Grades 6-12 — will receive training on this state-mandated program on Monday, February 11, 2019. We have added a permanent link to our District webpage, under “Info and Resources” for students and adults to easily access Safe2Say, as well as local emergency contact information. 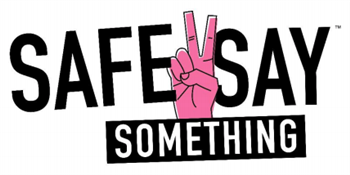 Please take a moment to familiarize yourself with our Safe2Say Something page.